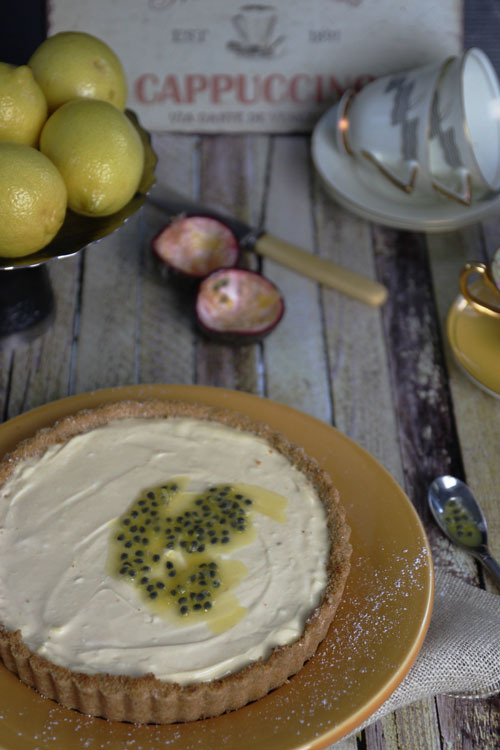 This totally delicious Lemon Curd Mascarpone Tart came about when I had a few egg yolks left over from a cake. It’s made with thick creamy Mascarpone and lemon Curd. 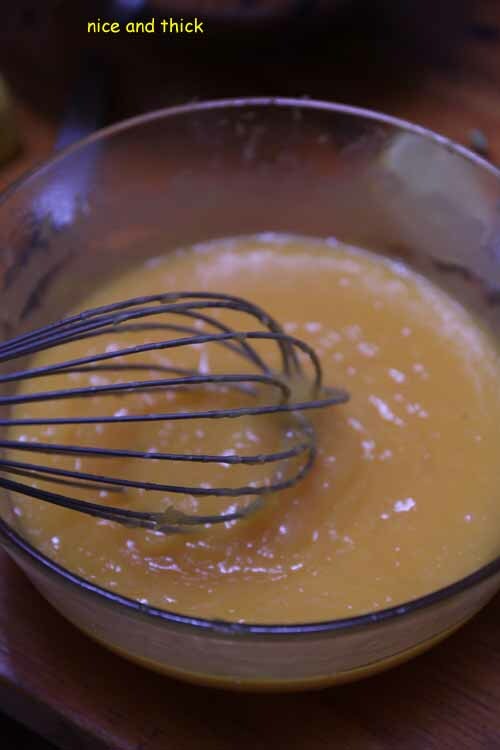 This Lemon Curd is from a recipe I shared a while ago made in the Microwave. It really is a game changer in the Lemon Curd stakes. I love it and anytime I have leftover egg yolks or eggs I make it. Here’s the recipe. 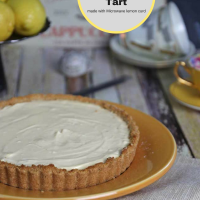 You will need the recipe to make this Tart so just click through and print it off. I made and chilled it overnight so it was nice and super thickened and then I folded whipped mascarpone through it. OMG. this is a totally mind blowing dessert all by itself. I love making pastry but not everyone has the time or inclination so I tried to think of a way to make an irresistible Tart without making pastry (only for you). It’s made with a crushed biscuit base a bit like a cheesecake. I like to bake my crust in the oven just a bit to make it nice and crunchy although that’s optional. Use a very firm lemon curd for this recipe or it will be a bit runny. 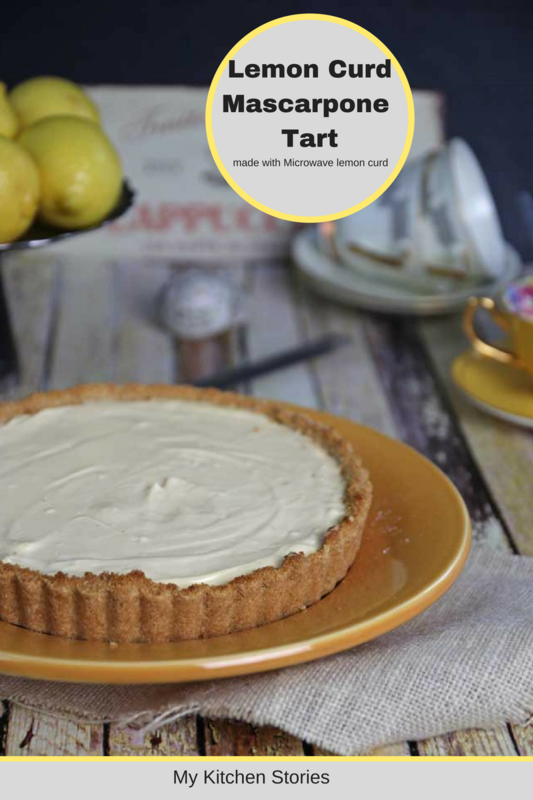 This tart can be made entirely in the refrigerator however I baked my biscuit crust for an extra crunchy toasted taste. If you don't want to bake the base add 2 extra Tablespoons of butter to the crumb base. Australian cup measurements have been used. small tart tin with a removable bottom. 20 cm or 8 inch. Put the biscuits, honey and melted butter into a food processor and blitz till fine. 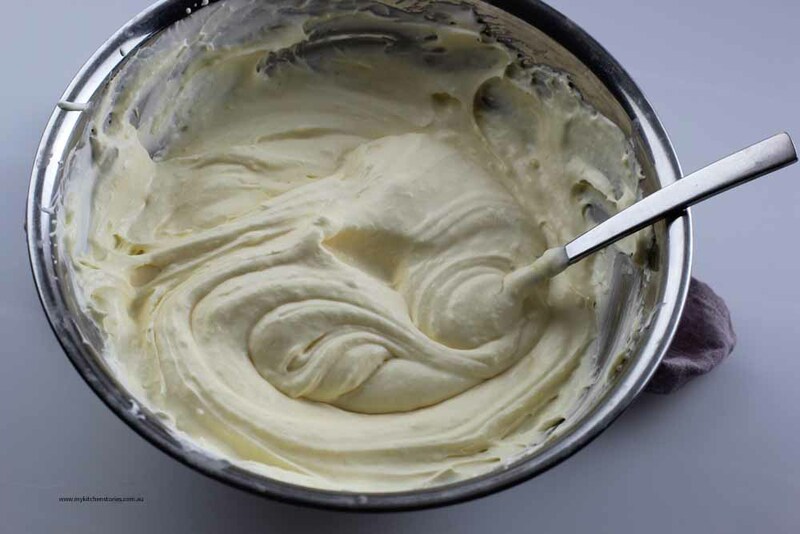 Mix the mascarpone icing sugar and vanilla In a medium sized bowl until incorporated, no need to mixed too much. Pour into the shell and refrigerate till firm or overnight. This tart will remain just a little soft. I’ve got eggs for Africa in my kitchen at the moment (the hens are working it hard), but none of my lemons are ripe yet. As soon as they ripen I’ll be making some of Celia’s great lemon curd. Love your Peppa cake – you clever thing! I’m all for leftovers and this tart doesn’t look like it has leftover origins at all. It looks very imperssive! I love that Peppa Pig cake! Peppa is a bit stretchy herself so maybe it wasn’t the icing after all. 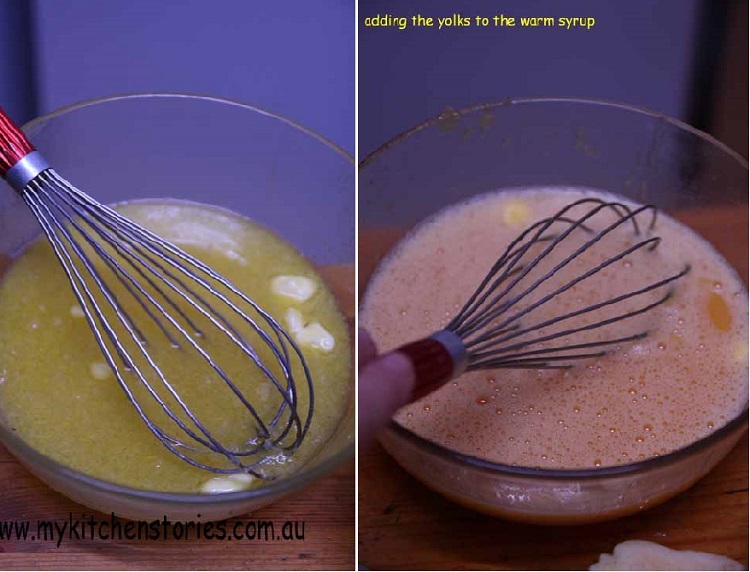 I think using the yolks for lemon curd and a tart is quite a happy ending for those eggs. No way…this lemon curd is made in microwave? It looks so smooth and the tart must be wonderfully delicious too. Well done, Tania. 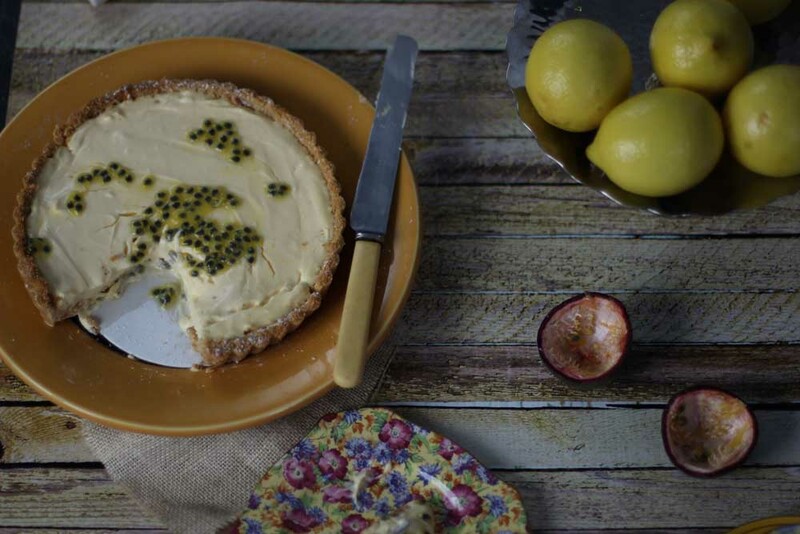 That lemon curd tart is actually making my mouth water as I read your post. That little pig may have been troulesom but no doubt she was well loved! Any fast way to make lemon curd is a bonus. Love the Peppa pig cake! G’day! Hubby loves lemon curd Tania, so this is definitely on my list to do! Thanks for this month’s kitchen view too! Joanne T Ferguson recently posted..Is There Really A Secret To #French Stew and Dauphinoise? Gee that lemon curd looks good. Might have to give that a crack! Great use of the egg yolks. I am about to make lime curd with this month’s lime haul so will give this tart a go. Great idea. And I loved the Peppa Pig cake. No way I could tackle something like that so kudos to you. Leftovers are always good and this tart sounds divine!